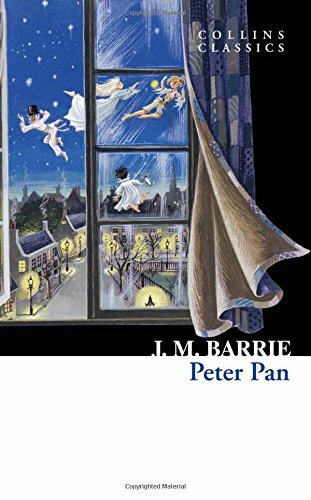 Sir James Matthew Barrie, 1st Baronet, OM (9 May 1860 â€“ 19 June 1937) was a Scottish author and dramatist, best remembered today as the creator of Peter Pan. The child of a family of small-town weavers, he was educated in Scotland. He moved to London, where he developed a career as a novelist and playwright. There he met the Llewelyn Davies boys who inspired him in writing about a baby boy who has magical adventures in Kensington Gardens (included in The Little White Bird), then to write Peter Pan, or The Boy Who Wouldn't Grow Up, a "fairy play" about this ageless boy and an ordinary girl named Wendy who have adventures in the fantasy setting of Neverland. This play quickly overshadowed his previous work and although he continued to write successfully, it became his best-known work, credited with popularising the name Wendy, which was very uncommon previously. 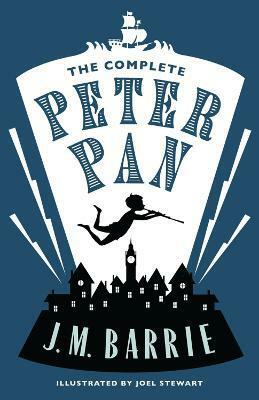 The boy who wouldn't grow up, Peter Pan has the power of flight and lives on a magical island. But he is fascinated by Mary Darling's bedtime stories for her children and makes covert night-time visits to their Bloomsbury home. 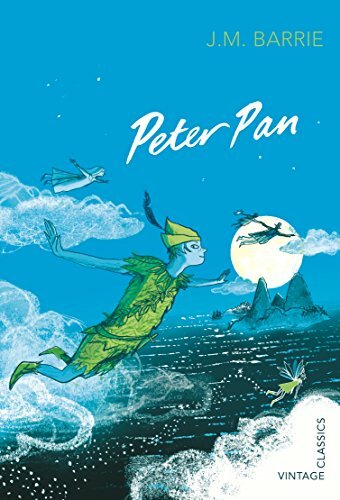 One evening he loses his shadow, and after Mary's daughter Wendy helps him reattach it, he invites her to fly away with him on an extraordinary adventure. 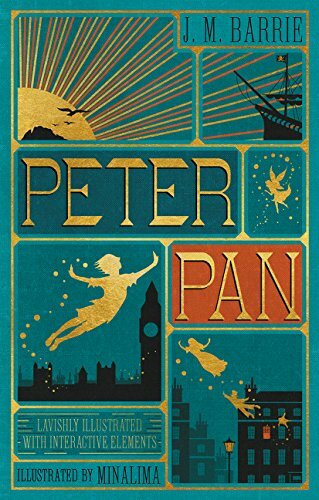 In addition to the famous 1911 novel Peter and Wendy, which tells the familiar adventures of Peter Pan in Neverland and introduces the unforgettable characters of Tinkerbell and Captain Hook, this volume contains the celebrated stage version on which Peter and Wendy is based, as well as Peter Pan in Kensington Gardens, in which Peter Pan is a seven-day-old infant who consorts with birds and fairies and travels down the Serpentine in a thrush's nest.